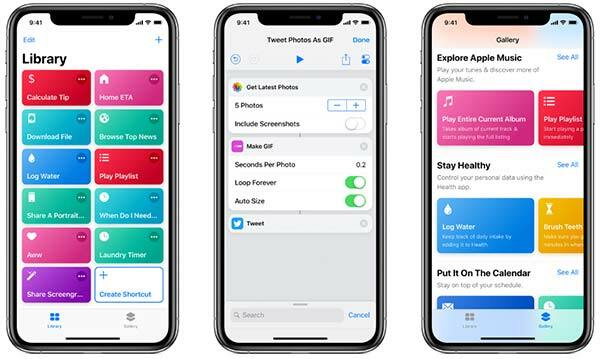 Now that Apple has made iOS 12 available to the entire world it’s also released Shortcuts, its replacement for the popular Workflow app. With automation very much the order of the day, Shortcuts is super powerful but as a result, it can also be super complicated. While some of the more basic shortcuts are relatively easy to follow, some of the more advanced ones will have most people looking on in confusion. 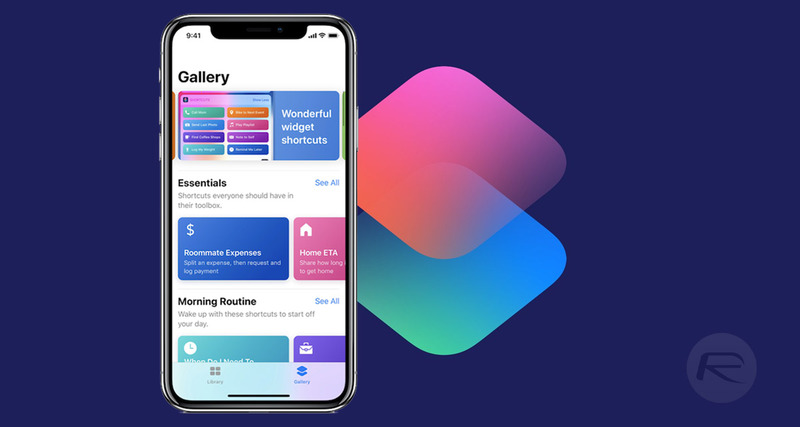 Apple is hoping to try and bridge the gap by releasing its own Shortcuts user guide, available now. The Shortcuts user guide is broken up into four distinct chapters, including Shortcuts basics, Create and use Shortcuts, Manage Shortcuts and Advanced Shortcuts. Alongside the guide, Apple has also started to highlight some of the apps that support Shortcuts out of the gate, with some huge titles on the list. Apps like Things, OmniFocus, 1Password, Keep It, CARROT Weather and many, many more make the list. So if you’re looking to get started with an app that can make the best of Shortcuts, there is no shortage of choice. We’ve been busy checking out some of our favorite apps over the past few weeks thanks to beta releases, and it’s clear that we are only just scratching the surface of what can be done here. Head over to the Shortcuts user guide here, to get started! I need a shortcut to share my current location in real time (e.g. using google maps) to anyone else, for an hour, who doesn’t have a particular app and could be android/iOS/whatever. Can’t find anything, thought this would be a particularly common thing to want to do!